Southern Beauty Guide is a beauty blog run by Chelsee, your typical southern belle. Chelsee is an independent, hardworking and passionate woman who is currently preparing herself for law school. 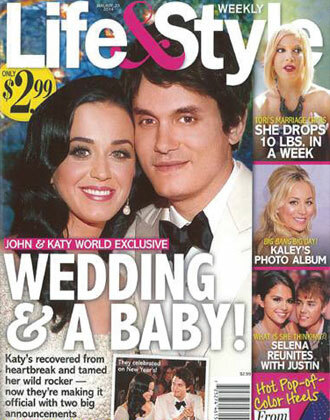 She comes from a large southern family and is involved in on and off relationships. The Southern Beauty Guide is Chelsee’s way of connecting with other beauty and lifestyle enthusiasts from all over the world. She uses this blog to share her opinions on all sorts of beauty products and describe the trials and tribulations that take place in her everyday life. Chelsee is also a popular makeup artist, the reason why the Beauty Guide also finds a place in her blog. 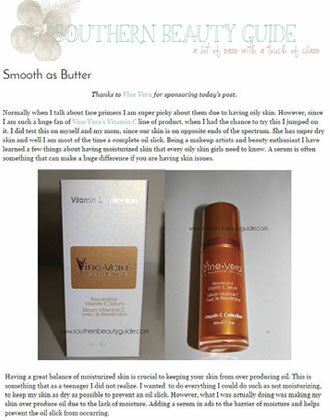 In an article titled “Smooth as Butter”, Chelsee talks about the Vitamin C Collection from Vine Vera and states that she’s a huge fan. Chelsee mentions that she has super dry skin and talks about the importance of a serum for people suffering from skin issues. 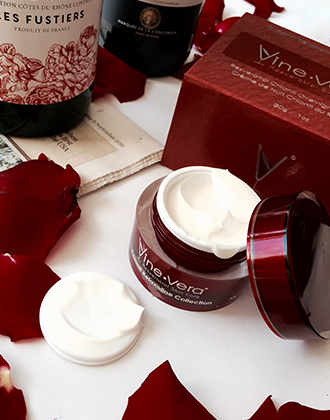 In the article, Chelsee features the Vine Vera Vitamin C Serum and mentions that she loves using products that offer the skin with a moisturized base so as to offer a flawless foundation to add mattifying products on top. This is where she found the Vine Vera Vitamin C Serum to be great. 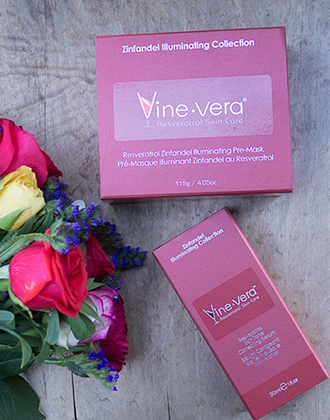 Vine Vera would like to thank Chelsee for advising her readers to try out our Vitamin C Serum, a part of the Vine Vera Vitamin C Collection. 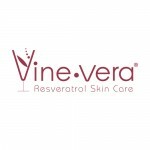 Vine Vera reviews have shown that customers with dry skin have actually fallen in love with the Resveratrol Vitamin C Collection from Vine Vera.